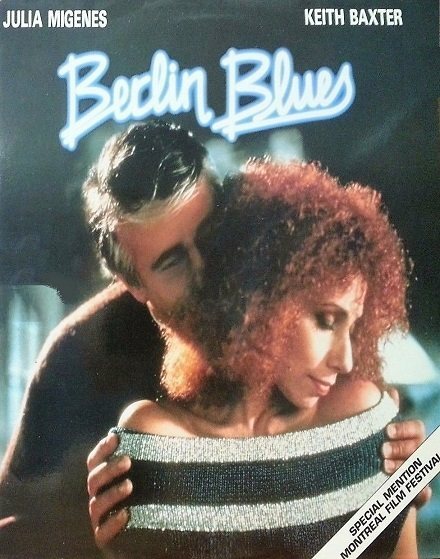 When a talented East Berlin concert pianist falls under�the spell of a sultry nightclub�singer from the other side�of the Wall. he's determined to defect. same beautiful singer. Their May-December romance is filled with passion, music and political turmoil - until the jilted young pianist re-enters the picture. Threatening to destroy all their lives. It's an international affair played out against the double worlds of the Cold War and Berlin’s sizzling. seductive nightlife scene.